Whether you are thinking about visiting or even moving to Belize in Central America, then it is worth knowing that the country is made up of six main districts. While each has its own unique traits, the districts are so close within the small nation that they can make a fascinating day trip for visitors. 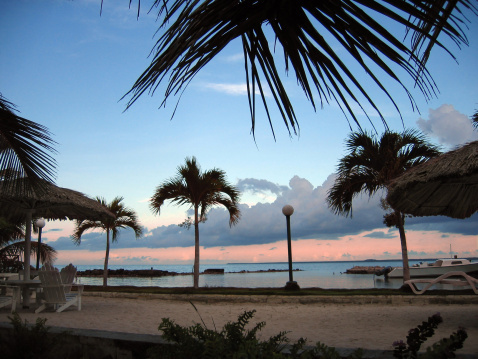 Discover more about the exciting attractions and things to do in Corozal, Belize. This district is locate djust north of Belize District, but it can feel very different and it is far less crowded. Although many of the destinations within the Corozal district are smaller towns like Consejo and San Joaquin, the main highlight of the visit is often the area known as Corozal Town. It is just eight miles from the Mexican border, and it boasts a rich heritage. If you are coming from Mexico, it is convenient and just over the border, but it also makes a worthwhile stop for anyone traveling through Belize. Getting to Corozal is easy thanks to the direct ferries from San Pedro. There is no end to the kinds of activities that you can enjoy while in Corozal. If shopping is your favorite pastime, then head as close as you can to the Mexican border and take advantage of the low prices at the shopping outlets and discount malls. There are more than 200 shopping plazas and malls to choose from, and all offer lower prices than in Belize City. The district is home to a number of ancient Mayan ruins like Santa Rita and the Cerros Ruins, and it is both easy and inexpensive to join in with a guided tour heading to either location. There is also a nearby butterfly farm that is a big hit with children and adults. One of the best things about a visit to the district of Corozal is that the food is very traditional, affordable and delicious. At June's Kitchen, you can sit on the outdoor terrace and enjoy authentic Belizean cuisine with a view. If you would prefer traditional Mexican fare, pop into Cactus Plaza or Al's Cafe. While every district in Belize is worth a visit, Corozal offers some unique heritage and culture that you won't find anywhere else in the country. Click here to read an article on the various districts to learn more.